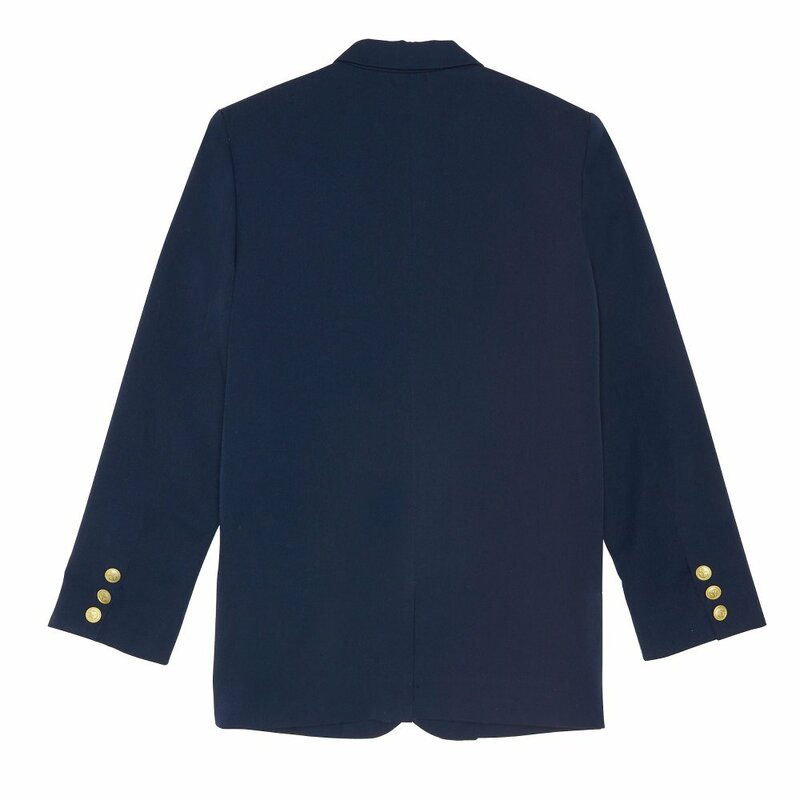 This jacket is perfect to mix with uniforms and shirts, but dressy enough to be worn for other occasions. 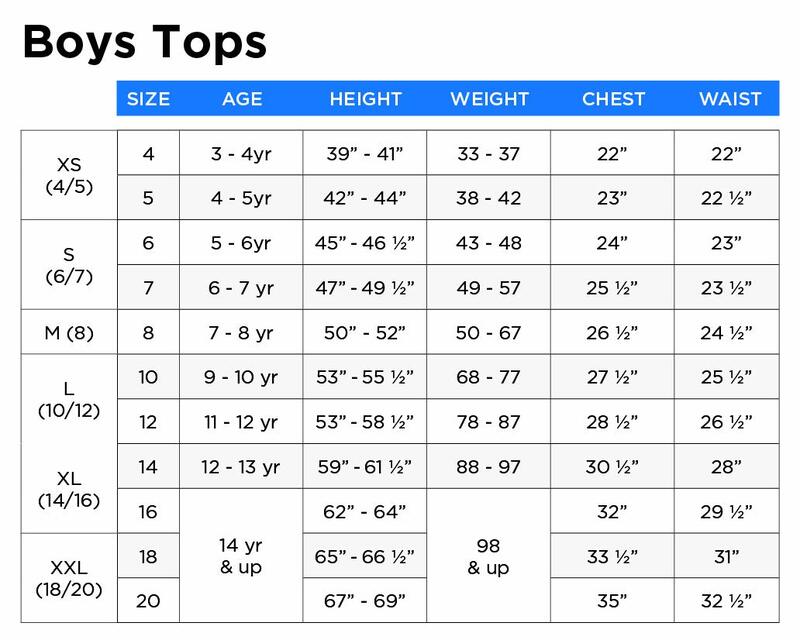 A true classic that should be part of any boy’s wardrobe. 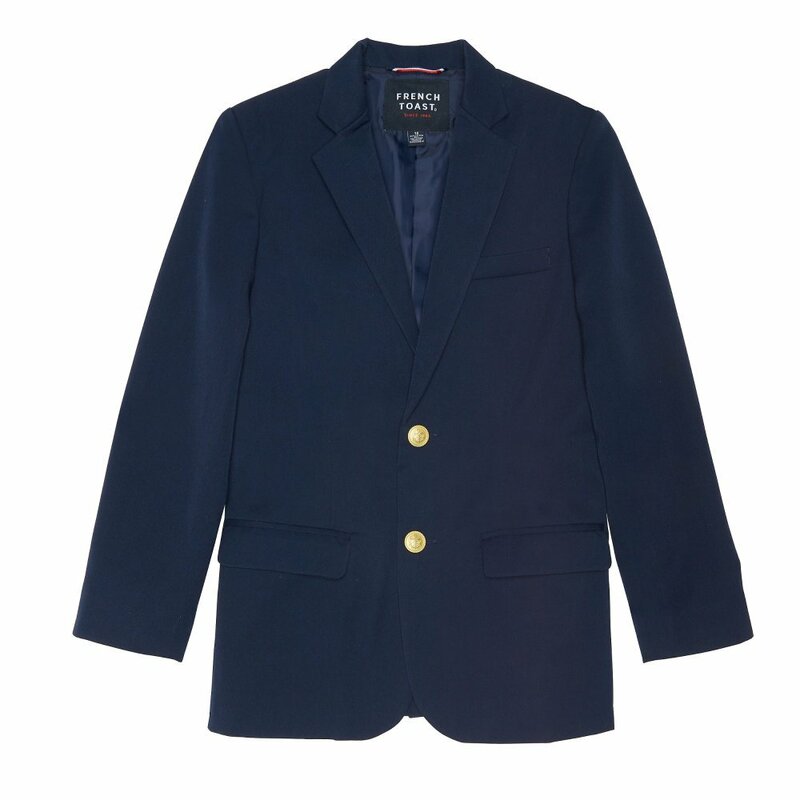 A great jacket for those special occasions,well made,easy to clean,and a great price. Yeah, this kind of a jacket screams: “Hey bullies, come beat me up.” My advice, get something that will not make your kids stand out in a negative way. They should know most of the modern fashion trends.